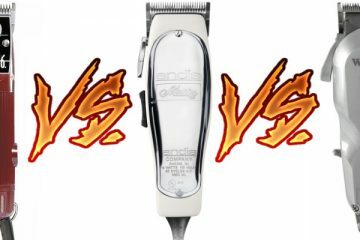 Wahl Color Pro vs Chrome Pro: Comparison Review! Have you spotted clippers by the same brand at your barbershop? It is not uncommon to spot Wahl products in most barbershops and salons due to the high quality products on offer by this American made manufacturer. It is very popular among professionals for its durability, performance and various models. Wahl is a company with a reputation in the market over the decades of its presence in the industry. It has earned excellent praises by professionals as well as consumers for its range of high quality hair clipping products at reasonable prices. If you are looking for good quality clipper and cannot make up your mind, this post is for you! 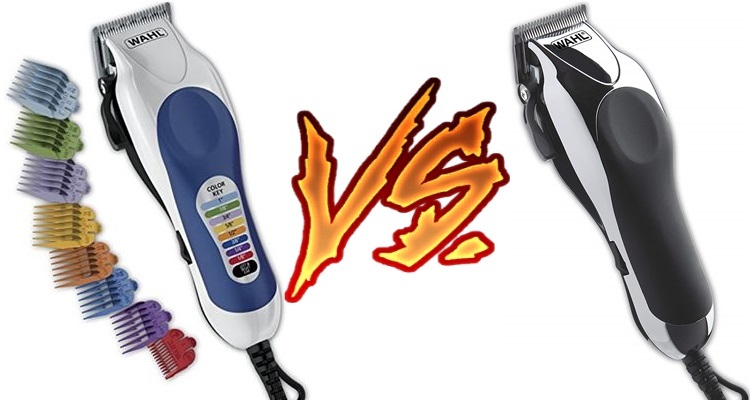 Today we will review two of Wahl’s hair clippers, the Wahl Color Pro vs Chrome Pro. Wahl Color Pro clipper features a heavy duty motor for exceptional performance on all types of hair made possible by its self-sharpening precision cutting blades. The easy to use adjustable lever makes it possible to easily apply various hairstyles needing blending and fading. The specialty of the Color Pro kit is its color coded design. The design makes it extremely attractive and more efficient in terms of easily picking the right size guards. Also, kids are excited to choose a color which represents the size of their haircuts. The Chrome Pro clipper by Wahl features a heavy duty PowerDrive motor for premium power-packed performance. The tremendous power of the motor ensures that hair does not snag or pull while cutting. The motor is complemented by premium grade precision blades with self-sharpening technology for sharp & crisp cuts. The Chrome Pro kit comes with an extensive set of attachment guards that are designed to glide through hair for a comfortable cut. The easy to adjust taper lever is capable of providing smooth blending and fading hairstyles. Both clippers are corded with a 7 feet long heavy duty cord giving enough freedom of movement for clipping hair at home or professionally barbershops and salons. Both are not available to be used as cordless units making them a liability for those who prefer a wireless unit for better comfort and control. Both clippers use a heavy duty motor which is complemented by the corded power for maximum output which is much higher than cordless units. 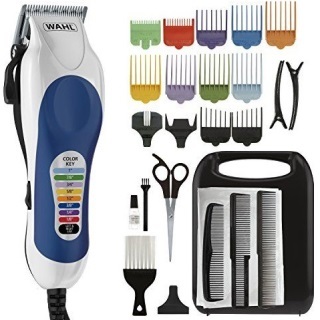 They are both professional grade hair clipping kits by Wahl and are of exceptional quality. 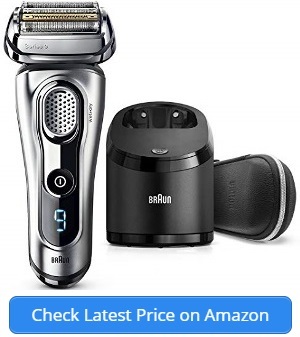 They are both great clippers for not only clipping hair but also for full body grooming. The designs of both are very similar, ergonomic and easy to control. They are both fairly large units which are heavier than most traditional clippers. Both clippers come with an easy to adjust lever for fading and blending hair. They are both equipped with self-sharpening blades made of high carbon steel material for long lasting performance with sharp cuts. The cords are made of protective, durable material. They are both made in the USA with highest quality parts of both local & imported materials. Both of these clippers come with a set of 13 attachments of all the most used sizes for full body hair clipping. The attachments are all designed with secure-fit for perfect fit with safe & precise cuts every time. They are both a complete kit with more than 20 accessories including scissors, comb heads and cleaning brush with maintenance oil for the blades. They both come with a barber’s cap for setting up an ideal hair cut anywhere. They both come in a convenient case which is capable of fitting all the accessories for safe storage and the handle makes it easy to carry. The Color Pro is the more appealing of the two designs due to its bright colors which is unique among most other common clippers. It is a big unit with comfortable grip. The Chrome Pro is a more standard design with its chrome body, giving it a rugged build and overall professional appearance. The Color Pro comes with a standard heavy duty motor which offers effective cuts due as it is a corded unit with more power compared to cordless, battery powered clippers. The Chrome Pro is also a corded unit but it is equipped with a more powerful motor using the Wahl’s PowerDrive Technology. The Color Pro is a big unit. It is bigger than the average clipper and heavier. The design is bulky with an elongated top and skinny bottom which may pose a challenge during usage. The Chrome Pro is lighter in weight but it is still a bulky unit. 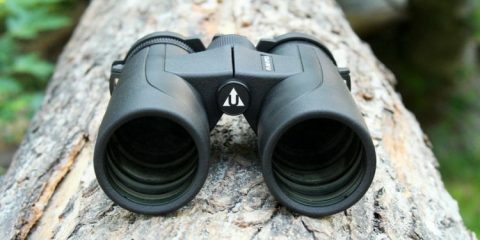 The design is ergonomic with a slimmer mid & lower area for easy maneuverability. I personally feel that the purpose to be served by these two clippers are different. The Color Pro is targeted towards parents for younger kids making it appealing with the color coded design. But the Chrome Pro is targeted at the standard consumers for all their clipping needs. However, both are still Pro models, making them fit for professional usage. So who is the winner, the Color Pro or the Chrome Pro? 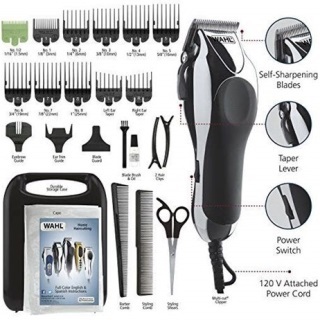 Both of these complete hair clipping kits by Wahl are great machines, but it is not unlikely that you will be attracted to one over the other based on your personal preferences. Hopefully, this comparative review of the Wahl Chrome Pro vs Color Pro is able to help in your decision making. If you are specifically looking to get a hair clipper which will excite the young ones to get a haircut, then the Color Pro should be your choice. Regardless of how many kids, they will be more than willing to choose a color determining the size they want their haircuts. However, if you are looking for a professional grade clipper for personal use at home, then the Wahl Chrome Pro is the very best choice! The Wahl Chrome Pro is more convenient to use and is much better in performance! 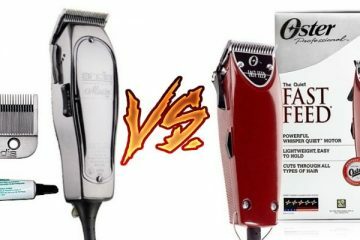 Oster Fast Feed vs Andis Master Clipper – Which Is Right for You?